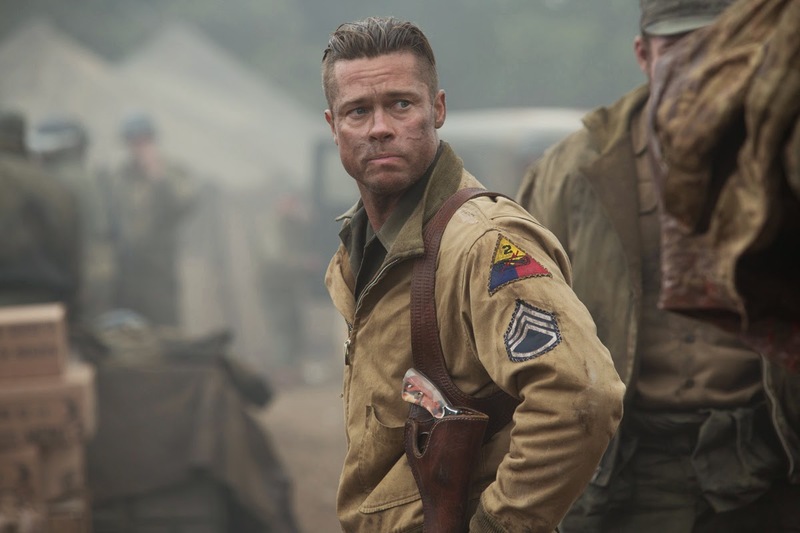 The intensity of the screenplay that "Fury" director David Ayer wrote for Fury has become his hallmark, but the movie, like his screenplays for Training Day, The Fast and theFurious, and other films, also demonstrates a deep connection between the characters. “David’s movies are visceral and real, but they’re also deeply about brotherly love and friendship in the most extreme circumstances,” says producer Bill Block. Details of the tankers’ memories come alive in Fury– for example, that every fifth bullet from the machine gun is a tracer; that there are so many tracers that the heat can melt the barrel; that the difference between outgoing and incoming artillery is the incoming’s telltale whistle; that the outgunned Sherman tanks could find ways to use their exceptional mobility against the Germans’ mighty Tiger tanks. It’s these details that make the film feel true-to-life. 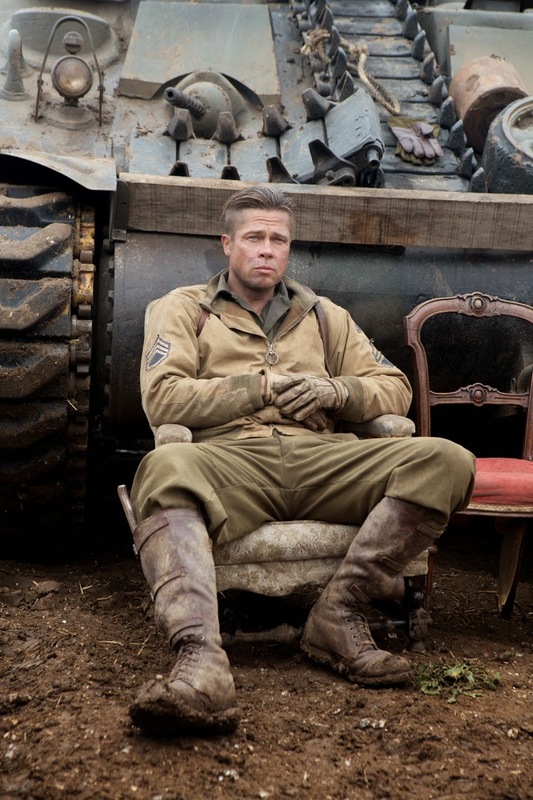 There were five main tanks used for filming, all various models of the M4 Sherman tank: in the film, the tanks are nicknamed Fury, Matador, Lucy Sue, Old Phyllis, and Murder Inc.
To populate the tank crews, Dowdall says, “We thought that the best thing would be to use trained tank crews – not collectors, but guys who’d been to Afghanistan and other combat situations recently. They could not only command the tanks properly, but think on their feet if something went wrong with one of these seventy-year-old vehicles.” For the Fury herself, there were three main vehicles used by the production. First, naturally, was a real tank, supplied by the Bovington Tank Museum, a late-war Sherman with a 76mm gun. 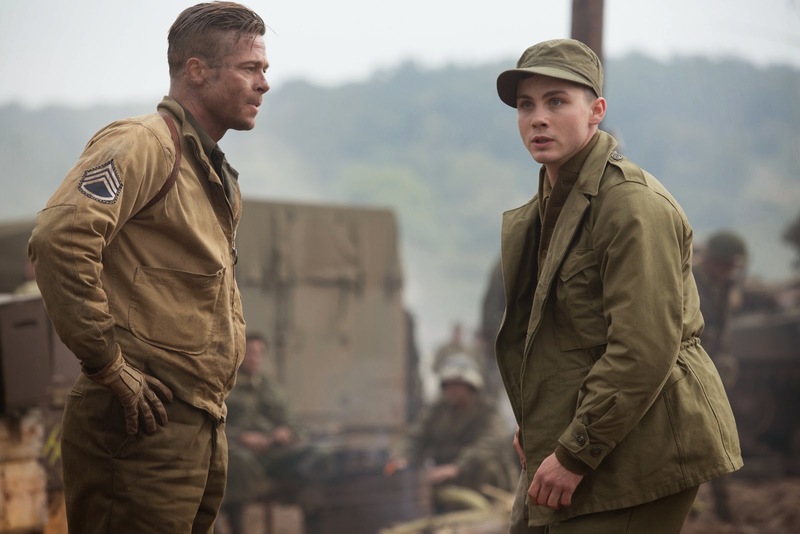 Over the course of the 24 fateful hours wherein the movie takes place, the actors' training will be tested as their roles as the five men of the Fury – Wardaddy (Pitt), the commander; Boyd Swan (LaBeouf), the gunner; Grady Travis (Bernthal), the loader; Trini Garcia (Pena), the driver; and Norman (Lerman), the assistant driver – take on 300 enemy German troops in a desperate battle for survival. 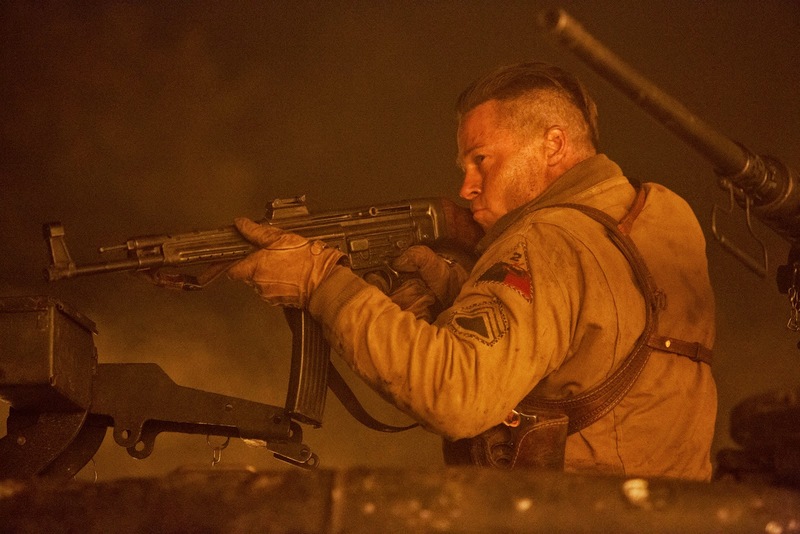 "Fury" is now showing at a theater near you!